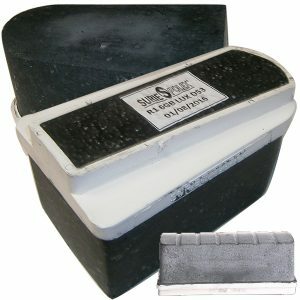 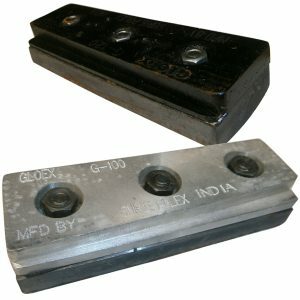 Miles Supply’s Gloex series Abrasive Polishing Pads and Fickert Bricks are designed and manufactured using premium quality basic materials and pioneering techniques in tandem with international quality standards. 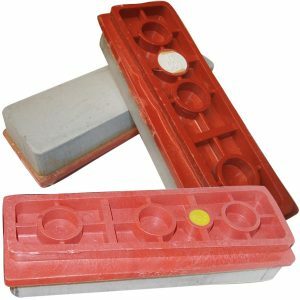 Available in several sizes, designs and other specifications. 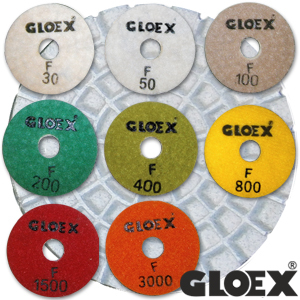 Gloex Wet Diamond Polishing Pads 5"
Gloex Wet Polishing Pads 4"
Gloex Wet Polishing Pads 3"